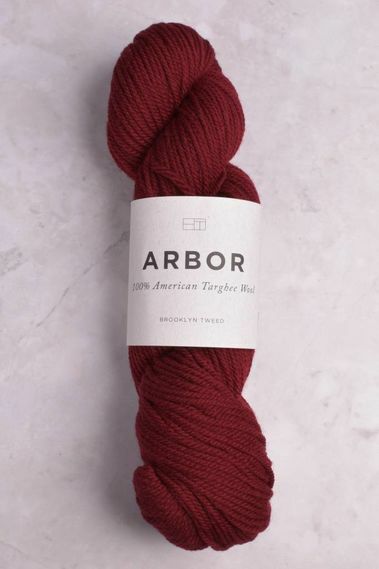 Our passion & pursuit for fine yarns has led us to Brooklyn Tweed, an amazing brand whose passion for fiber & design is unmatched. 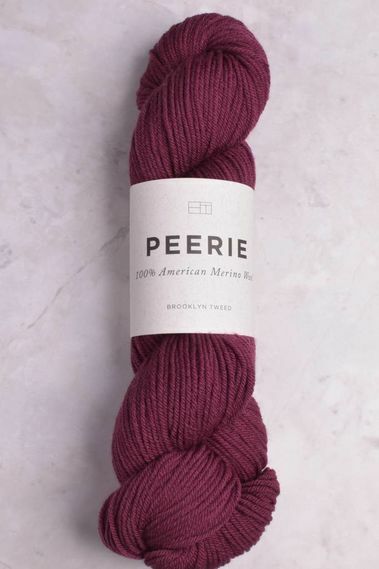 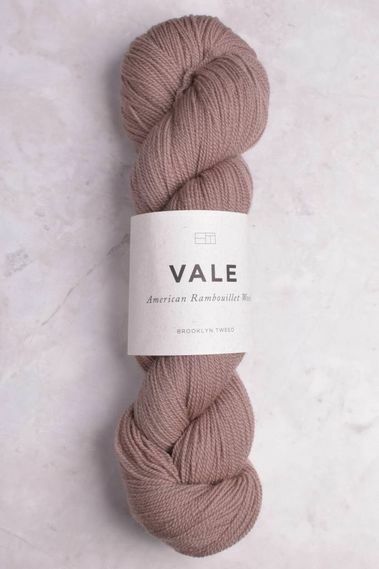 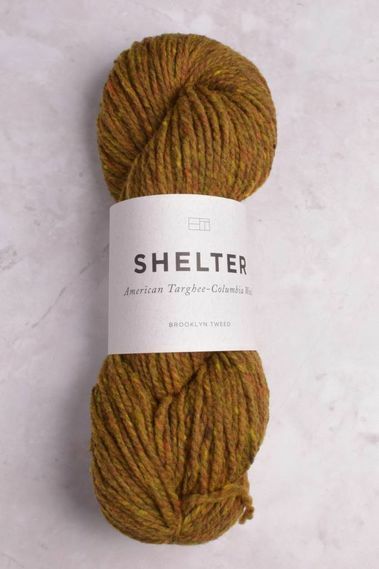 Brooklyn Tweed is a true American “farm to needle” company where all of the breed specific wool is not only raised in the U.S., but also dyed & spun! 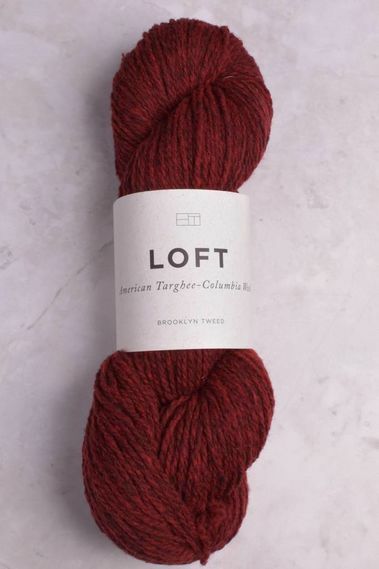 Wool & Co. is so excited that we have built a Brooklyn Tweed lifestyle section of the store where you will be transported & immersed into a world of heritage knits that pay homage to global designs, while being thoroughly modern at the same time. 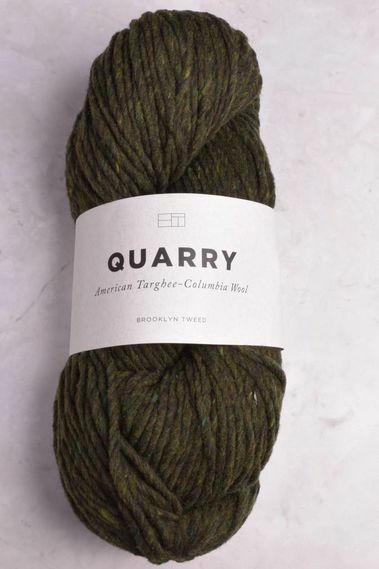 Wool & Co. is committed to carrying every weight yarn, in every color within the Brooklyn Tweed line. 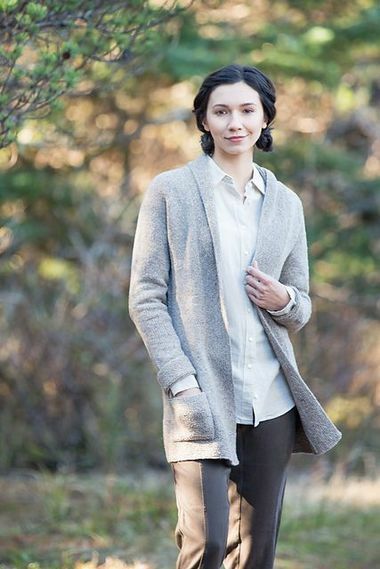 If we don't have enough of what you are looking for, then please contact us!